We stock Cabin Air Filter parts for most Toyota models, including 4Runner, Avalon, Camry, Celica, Corolla, Echo, FJ Cruiser, Highlander, Land Cruiser, Matrix, Prius, RAV4, Sequoia, Sienna, Solara, Tacoma, Tundra, Venza, Yaris. 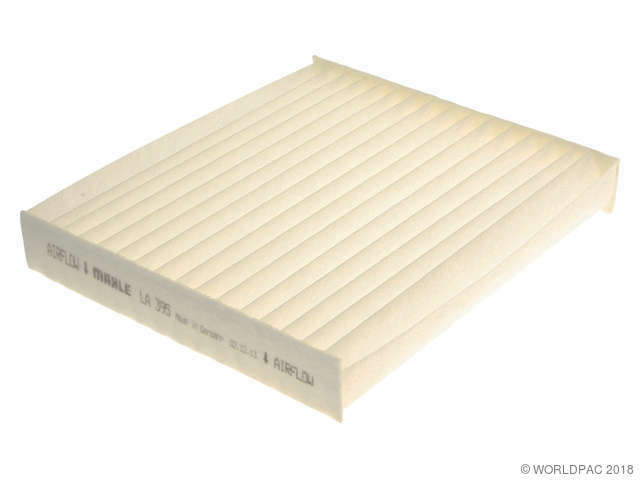 On some applications that use this cabin filter, the intake air setting on the climate control system should be in "Recirculate" mode before cabin filter replacement is attempted. Failure to do so could damage the air control door linkage adjacent to the cabin filter opening. Refer to the factory service info for details.